Score available from Amazon and iTunes. 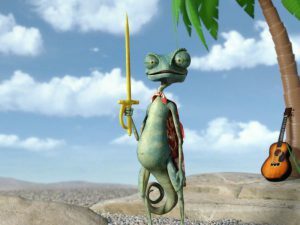 One of the greatest feelings a composer can have comes when they have the opportunity to work on an extraordinary film. 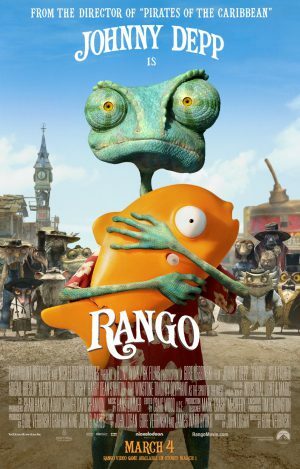 Rango epitomizes such a film while marking the 4th Gore Verbinski movie I’ve worked on. It resonated with audiences and went on to win the Academy Award for Best Animated Feature Film in 2012. As you can see from the tracklist, I was heavily involved in the score for this movie. I made every attempt to write music that was as colorful and vibrant as the animation. 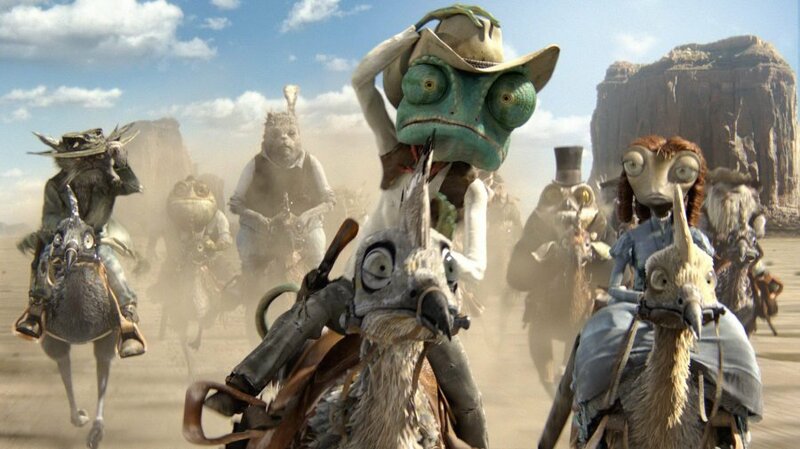 Because it’s directed by Verbinski, there were plenty of opportunities for experimentation. 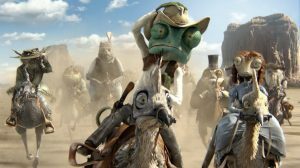 That “It’s A Miracle,” “Holy Spigot,” “Rango’s Dream” and “It’s A Metaphor” all exist within the same movie is a testament to that.